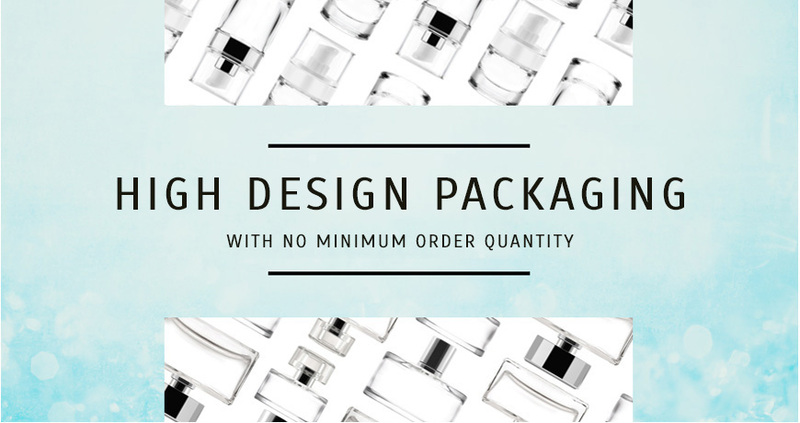 Stocksmetic was created by professionals with decades of experience in skincare, fragrance and pharmaceutical sectors in order to offer a sophisticated packaging and design solutions with no minimun order quantity. This is one of the first online shop specifically targeted to B2B fragrance, skin care and pharmaceutical sectors. Stocksmetic offers a large range of items which can be combined with a lot of interchangeable accessories. 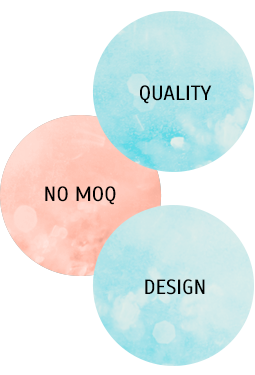 By customer request, it is possible to personalize the packaging and thanks to the knowledge of the targeted sector our partners it is possible to personalize also of the secondary packaging details (cases, labels, graphics, rendering, etc.).. Buying in Stocksmetic is easy and safe; high quality products and a top-level customer care are always at your disposal.